We’re dedicated to making lawn care simple, which is why we’re delighted to bring you a hand-picked range of the best lawn tractors and ride-on lawn mowers in the industry. These large machines take most of the legwork out of mowing your lawn - perfect if you have a very large garden, or are a professional with extensive grounds to cover. Amongst other things, we offer a variety of mulching and side discharge lawn tractors that are designed to make good use of the grass clippings that you’d normally have to manually discard, by blending them into a super-fine particles, and then returning them to the soil where they can feed the roots of your lawn. If you prefer to pick up the clippings, take advantage of the latest grass collection systems on our rear collect lawn tractors. 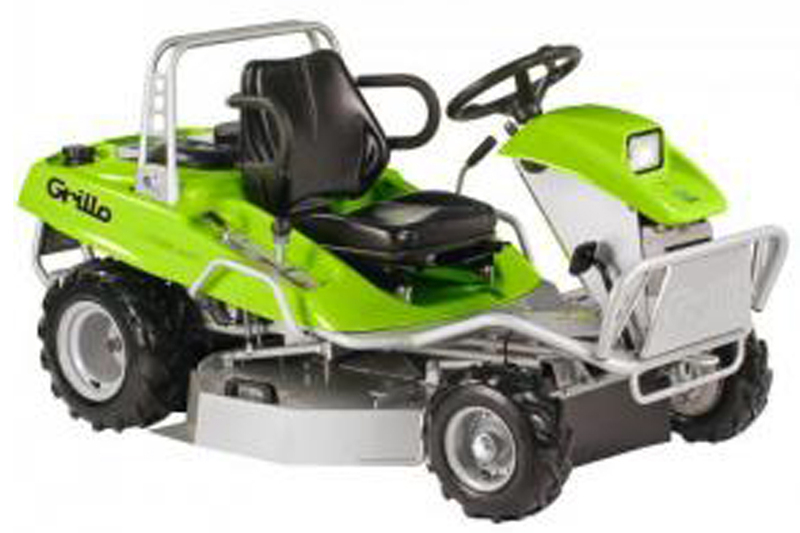 We also supply all terrain garden tractors and a range of out-front, ride-on mowers with enhanced turning mechanisms. These highly-maneuverable machines allow for unparalleled control, and will ensure that nothing comes between you and a picture-perfect lawn. There are many attachments available for our lawn tractors too, which means you’ll be able to tackle everything from lawn scarification, right through to aeration without purchasing a multitude of machines. Some of our lawn tractors come close to the 800cc mark, which means that you’ll always have enough torque to tow heavy attachments and scale steep inclines. For the first step up from a pedestrian, walk-behind lawn mower, why not consider one of the dozens of smaller, more agile machines too. We're confident that you’ll find something to suit any requirement. Take a look at the selection on offer by choosing from the options below. 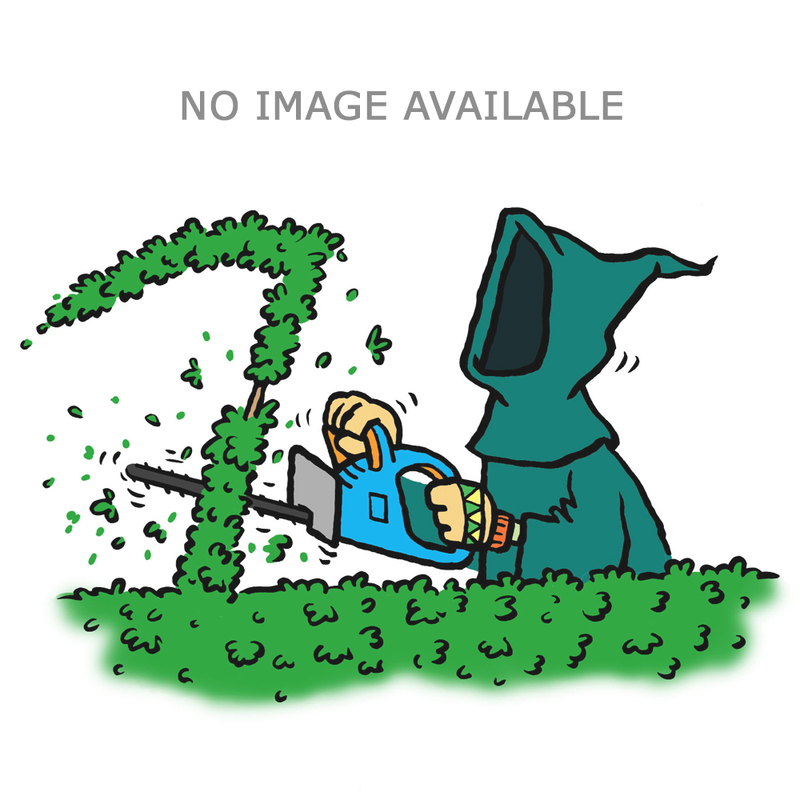 To help you spread the cost,The Green Reaper partners with to offer interest free credit on ride-on lawn mowers over £1,500.00. Our ride-on lawn mowers make light work of larger lawns. Browse our range of models from some of the most respected brands in the industry. Our variety of side discharge and mulching lawn tractors allow you to feed your lawn as you mow. Direct collect lawn tractors blow grass clippings into their waste bag to ensure that your lawn stays tidy, even in wet conditions. Stay agile, change direction quickly and retain control with The Green Reaper’s selection of out-front riders, sourced from leading manufacturers. If steep or rough terrain is an issue, choose one of our all terrain garden tractors, manufactured by specialist Italian brand Efco. Zero-turn lawn mowers can cover ground quickly and turn on the spot - perfect for navigating around tricky obstacles. Our towed attachments will turn your lawn tractor into a year round workhorse to tackle lawn and garden care on a large scale.